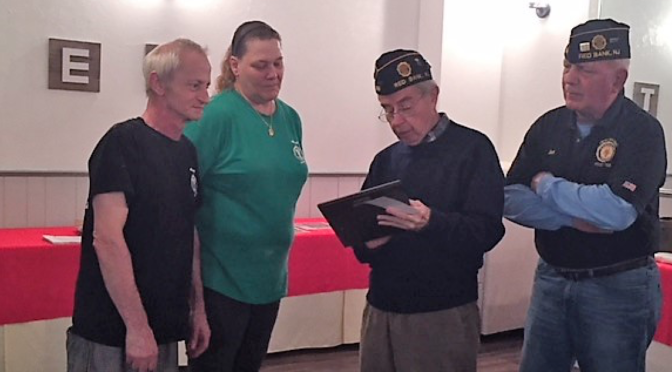 They’ve been serving up some heaping helpings of kindness, generosity, and respect for veterans at Umberto’s Pizzeria and Restaurant in Fair Haven. The weekend is going to be a sunny one, so they say. And there will be plenty of opportunity to take advantage of the great outdoors via some popular annual events. • Hanga Loose Fridays continue starting at 7 p.m. at Umberto’s on River Road in Fair Haven. 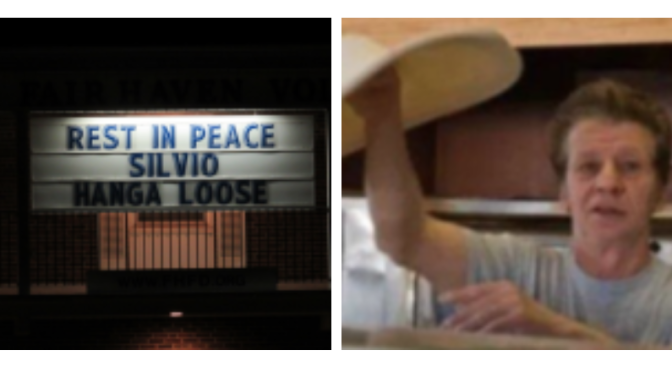 The Friday night get-together was created to inspire and pay forward the community spirit of the deceased beloved pizza-making man who knew everybody’s name and remembered everything about them, down to food preference — Silvio Fabbri. Join in the fun and “Hanga Loose” a little, as Silvio would say. • The Monmouth Players’ production of Noel Coward’s Present Laughter is on it’s closing weekend. So, if you haven’t seen it yet, now’s the time. Curtain for Friday and Saturday performances is 8:15 p.m.
• The town-wide yard sales in Fair Haven and Red Bank are both slated for Saturday. And it looks like the weather will suit the events just fine. Fair Haven’s sale will be held from 9 a.m. to 5 p.m. Lists may be picked up at borough hall of who’s on the list. Or, you can just drive around and look for the blue and white balloons that will be marking the spots around town. Fair Haven officials have announced that they will be extending the hours of the DPW bulk drop-off ’til about 5, so people who have leftovers will have a chance to unload what they haven’t sold. And, next door in Red Bank, the town-wide sale is happening as well. Fair Haven has handed over its list of sale spots to Red Bank so that Red Bank shoppers can come over and vice versa. Red Bank’s sale ends at 3 p.m., though. • The Spring Arts Festival comes to Thompson Park on Newman Springs Road in the Lincroft section of Middletown. The festival, on Saturday and Sunday from 11 a.m. to 6 p.m., features the work of local artists and crafters in a juried show. Live music complements the daylong event. Entry is free. Check out what area talent has been creating lately. • The People’s Choice Car Show will be set on the grounds of Poricy Park, on Oak Hill Road in Middletown, from 11 a.m. to 4 p.m. Saturday and Sunday. Old and new cars will be on display. Stop over and see if you know anyone there and their cars, from antique to new. 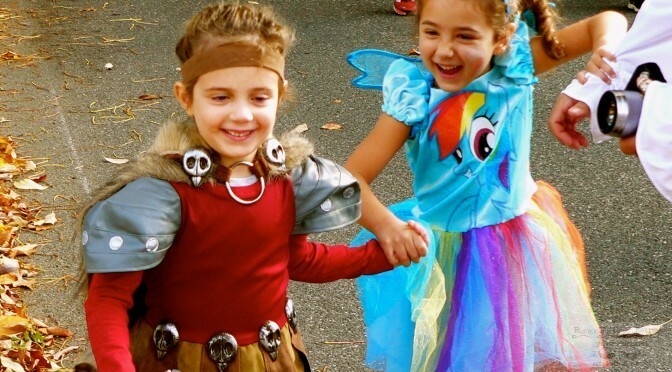 • The Weekend in Old Monmouth event, showcasing historic places and landmarks across Monmouth County, is set for noon to 5 p.m.
Two places in Rumson will be featured: Sea Bright Lawn, Tennis & Cricket Club and the First Presbyterian Church. Check out any other of the 40 historic places in the county (by clicking on the green) that will be featured and see the map. • Closing night for Monmouth Players’ Present Laughter. See above. • Spring Arts Festival at Thompson Park (see above) from 11 a.m. to 6 p.m.
• People’s Choice Car Show at Poricy Park, Middletown, from 11 a.m. to 4 p.m.. See the above entry. • The Weekend in Old Monmouth event, showcasing historic places and landmarks across Monmouth County, from noon to 5 p.m.